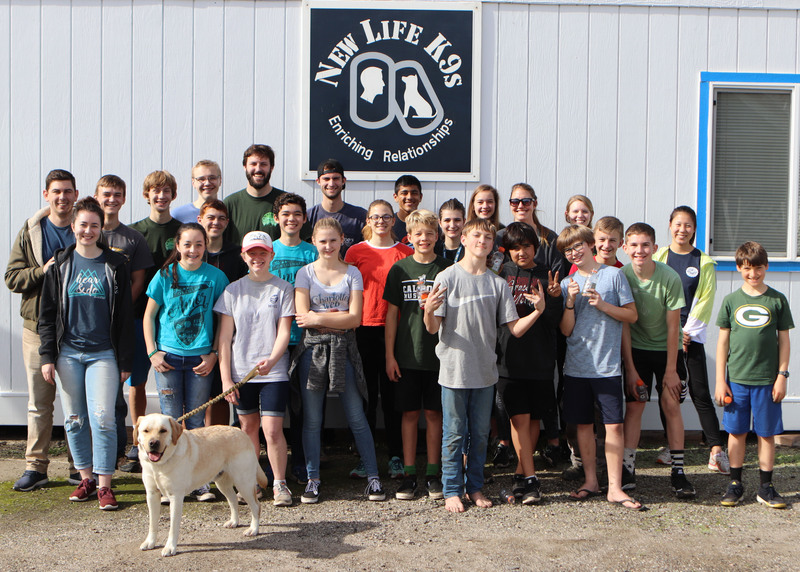 Thank you to the Grace Church Youth Group Volunteers! 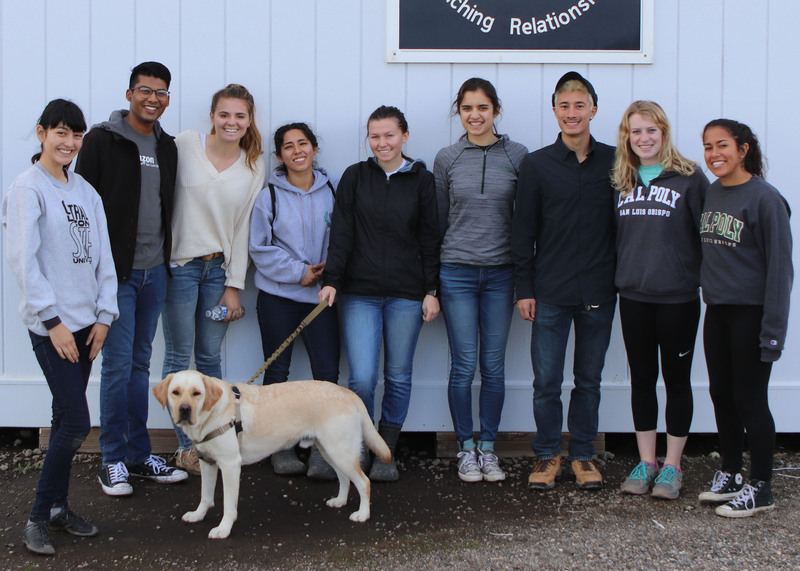 Thank you to Cal Poly Make a Difference Month Student Volunteers! 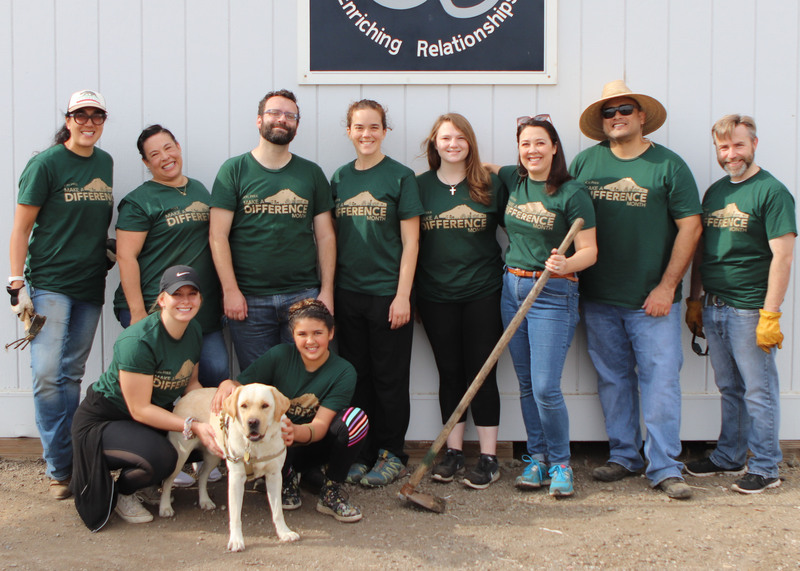 Thank you to Cal Poly Make a Difference Month Staff Volunteers! 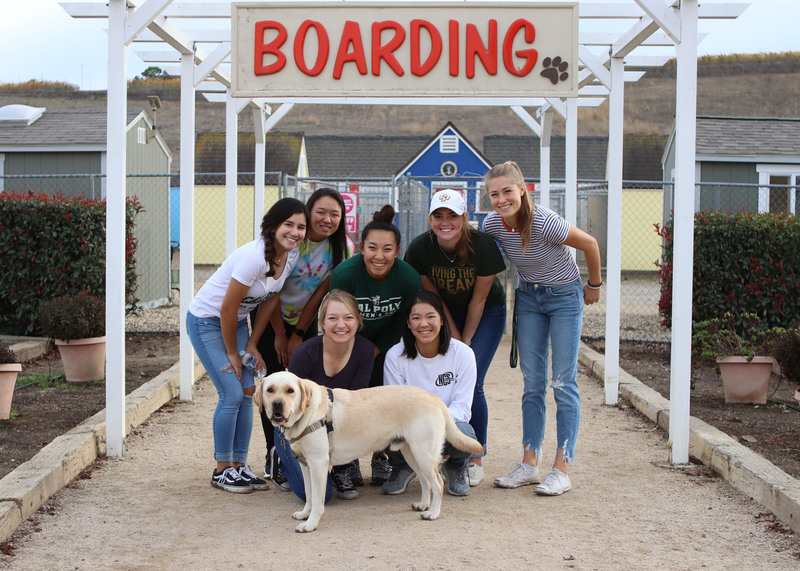 Thank you to the Cal Poly Women's Golf Team Volunteers! 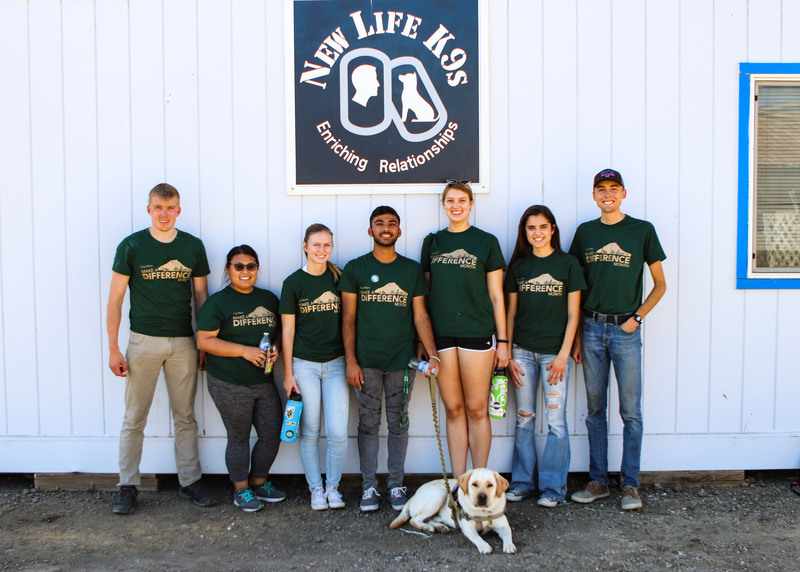 Thank you to the Cal Poly Make a Difference Month Student Volunteers! Volunteer at Thousand Hills Pet Resort, where all proceeds from the resort go to support New Life K9s. Volunteers typically help with dog walking, supervising dog play yards, individual play time with dogs, and feeding dogs. 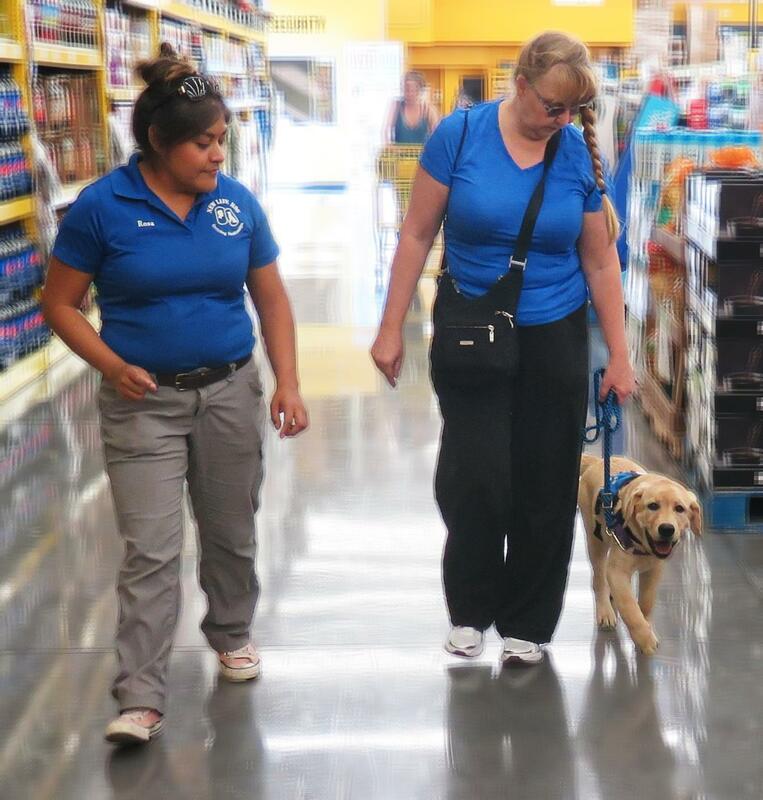 Help Son Care Foundation's various nonprofits with regular paperwork, scanning, minor cleaning, and other office tasks while supervising New Life K9s' dogs and taking them on occasional walks or giving them play time. Please contact Dillon by phone or email to learn about open intern positions. Intern positions are very flexible and can be adapted to fit the students learning needs. Our typical intern opportunities include marketing, writing, and bookkeeping related tasks. Volunteer at Mission Cars, where all proceeds from car sales go to support New Life K9s and other local nonprofits. Typically volunteers help with cleaning vehicles, and if you have mechanic experience, repairing vehicles. Volunteer at Son Care Foundation's 40 acre ranch completing a wide variety of maintenance tasks. Help with minor construction, plumbing, landscaping, fabricating, painting, electrical, and many other projects. We welcome all skill levels and will let you choose from a variety of projects.